Our chapter would love to have you at our Prospective Member Day to promote the available seats as we enter Spring-2019 with a concerted effort to add to our group of high-character professionals. 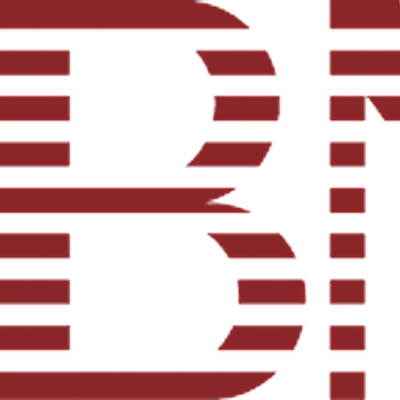 BNI is a business and professional organization whose primary purpose is to exchange qualified business referrals. In fact, in the last 12 months our West Loop Chapter members exchanged over 400 business referrals, totaling approximately $300,000 in new business. One of the largest benefits of BNI is that there is only one individual per profession per chapter. Please be our guest and learn first hand about our organization, particularly if you are interested in generating a steady source of referral business for yourself. We look forward to seeing you on April 9th.